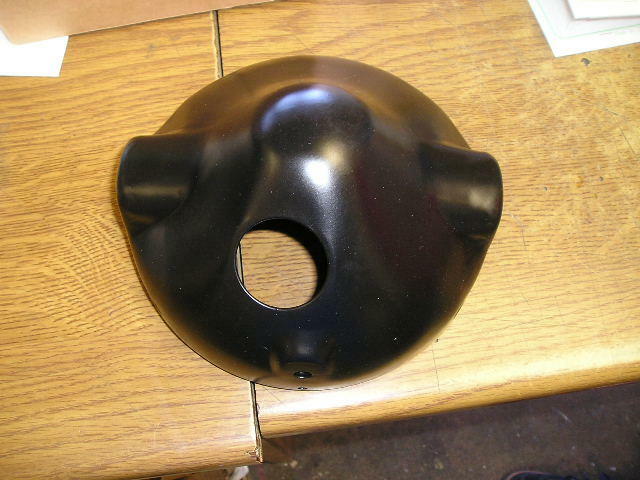 A Headlamp shell in BLACK. For many models, 7 inch, fits the 900/1000 models and the KH500 and H2 models as well as the Z650/Z750B models as well as many more. A replica part.